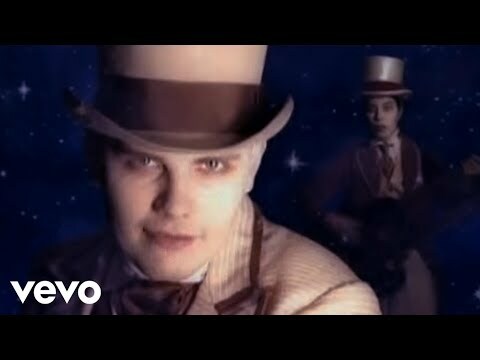 "Tonight, Tonight" is a song by The Smashing Pumpkins written by the band's frontman, Billy Corgan. It was the fourth single and second track from their third album, Mellon Collie and the Infinite Sadness, and was released in April 1996. "Tonight, Tonight" was critically acclaimed and commercially well-received upon its release. Additionally, the music video accompanying the song was successful, and has won several awards.